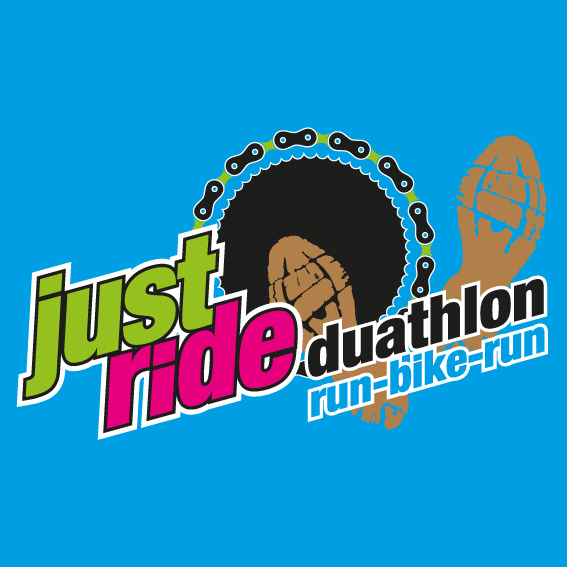 Back after a year out, The Lakeside Launcher Duathlon is the perfect way to jump start your duathlon season. The event takes place at The University of Worcester’s Lakeside Campus. First up, a 5km (2 lap) run on grass takes you around the grounds and sports fields of the campus. Finally a 2.5km run back at Lakeside Campus to finish off the legs ! This event is for over 17s only. The cafe at Lakeside Campus will be open for hot and cold food and drink throughout the duration of the event. ENTRY FEE £24 for Solo entry, or £30 for Relay team of 2. WITHDRAWAL POLICY – NO refunds will be issued UNDER ANY CIRCUMSTANCES. 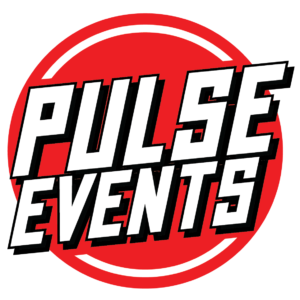 You may however TRANSFER your entry ONCE to another Pulse event of equivalent or lower value . YOU MUST NOTIFY THE ORGANISER BEFORE THE EVENT TAKES PLACE.